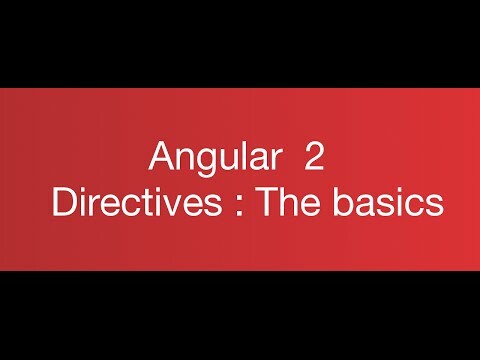 Hi everybody, Second episode of the Angular 1 to Angular 2 course, we will have a sneak peek at the evolution of the directives. Components,and declarations will be featured today! The previous lesson about controllers is here.